The FIDE World Chess Championship 2014 is scheduled to take place 7th to 28th November of this year on the territory of the Olympic village of Sochi with a budget of 3 000 000 USD. Viswanathan Anand has already signed the contract for the match, while Carlsen has delayed his saying until the last moment. The deadline set by FIDE for signing the contracts was today. 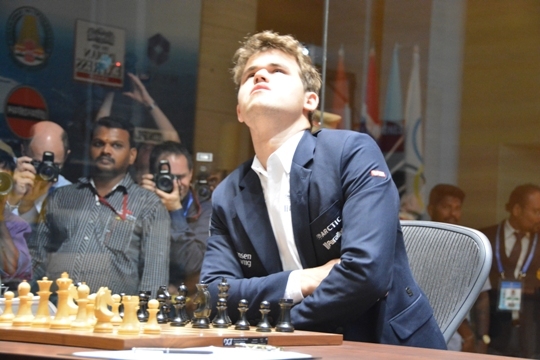 Magnus Carlsen has already taken the decision and he will be playing the FIDE World Chess Championship 2014 in Sochi.